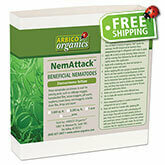 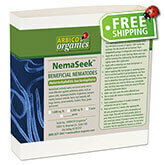 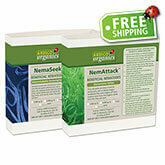 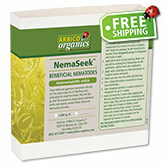 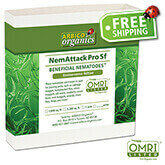 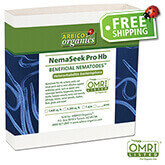 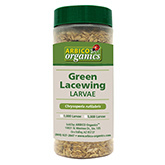 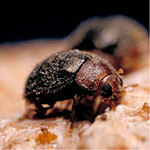 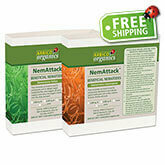 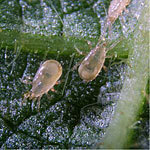 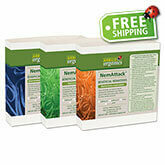 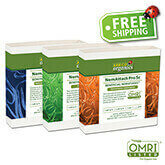 Natural Pest Control for Gardens, Greenhouses & Farms Using Beneficial Insects from ARBICO Organics. 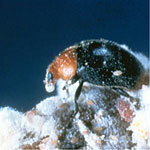 Beneficial insects are used to control pest insects in an Integrated Pest Management (IPM) program. 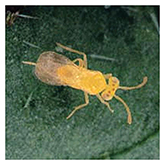 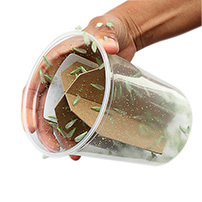 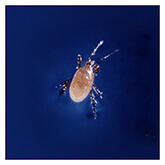 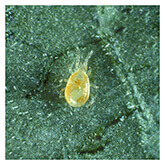 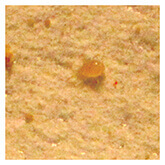 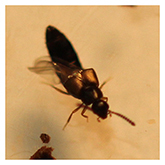 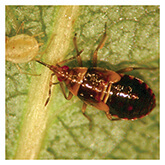 An IPM program has four components: the use of traps to monitor and capture pest insects in their adult stage, management and cultural techniques to improve the overall status of the situation, and the use of beneficial insects to kill pest insects in their early developmental stages and the use of insecticides if necessary. 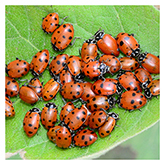 For maximum effectiveness, beneficial insects should be released when pest densities are low to medium. 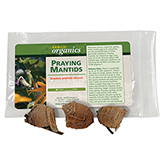 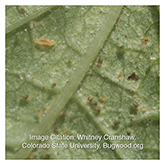 Keep in mind that beneficials are not pesticides and they are not a miracle cure. 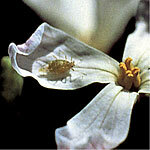 Just as it takes time for pest problems to develop, it also takes time before beneficials can resolve them. 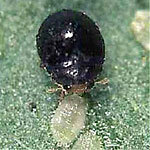 A little patience pays off! 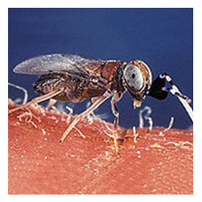 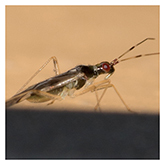 Selection of the proper beneficial insect for treating your pest issues will depend on a number of factors including the target pest, temperature range, relative humidity and prior control measures used. 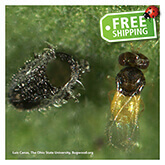 All beneficial insects are sent with release instructions and recommendations to maximize their effectiveness. 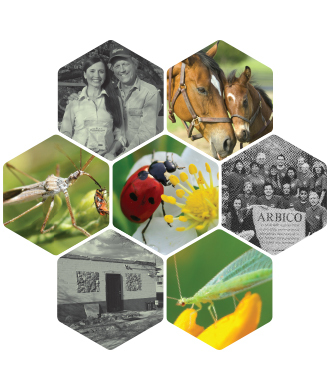 If you have any questions, an ARBICO consultant can help you select and utilize your beneficials over the phone (1-800-827-2847). 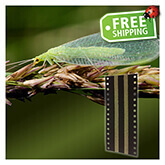 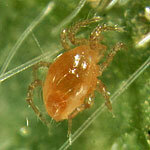 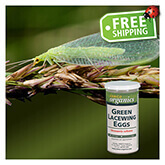 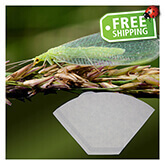 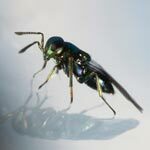 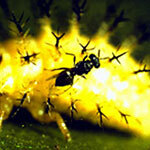 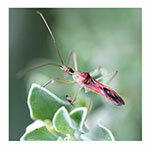 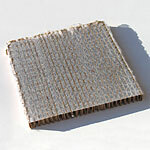 Beneficial Insects Offered: Listed below are the beneficial insects we have available. 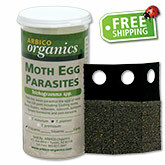 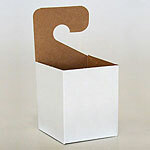 Click on any item for more information and ordering. 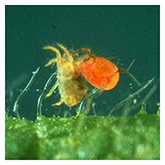 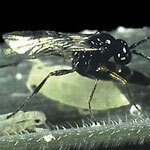 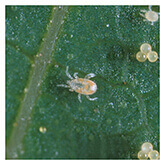 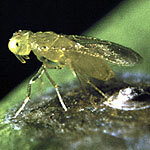 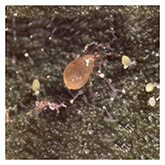 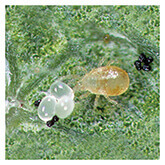 This beneficial insect is the aphid parasite Aphidius ervi, attacking an aphid. 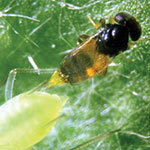 All beneficial insects need food, water, and a compatible habitat. To help fulfill these needs, we highly recommend our Good Bug Power Meal and Good Bug Blend Seed Mix.